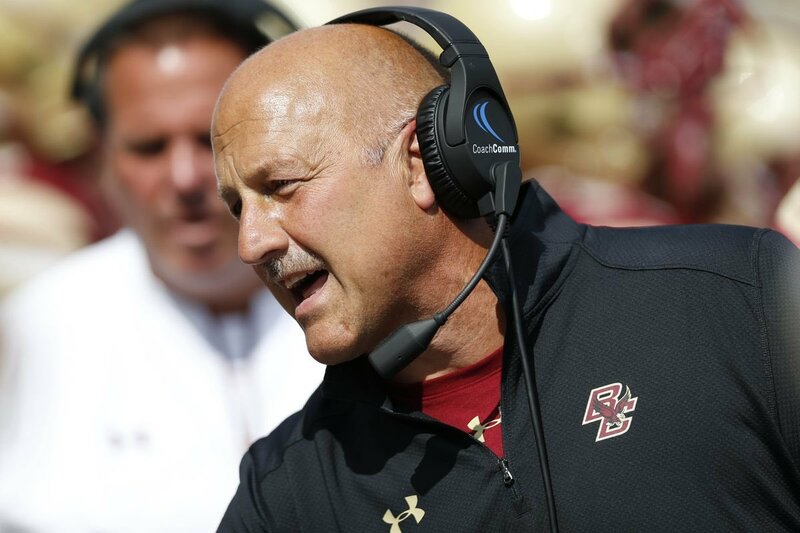 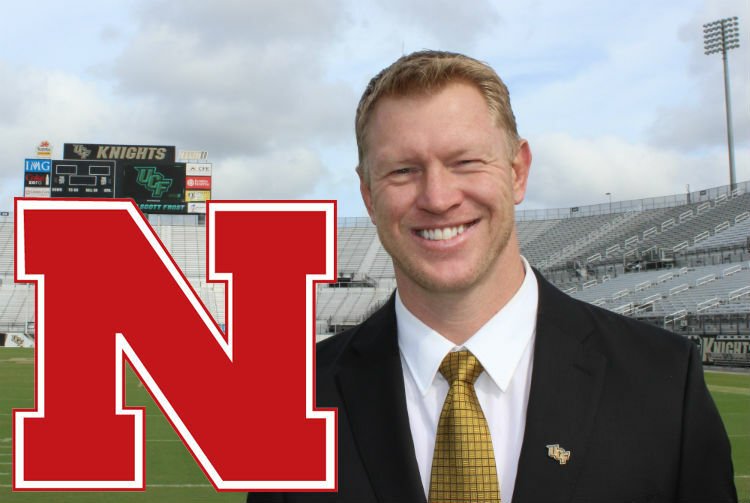 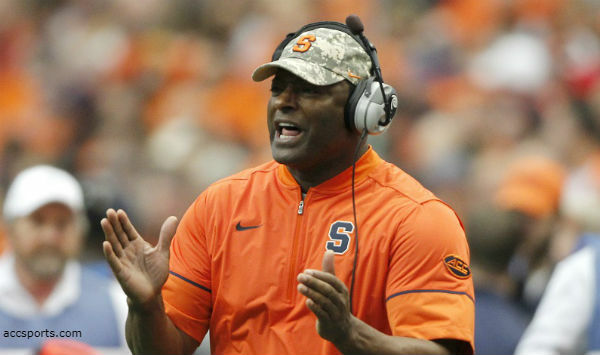 Could Dino Babers Make Sense at UCF? 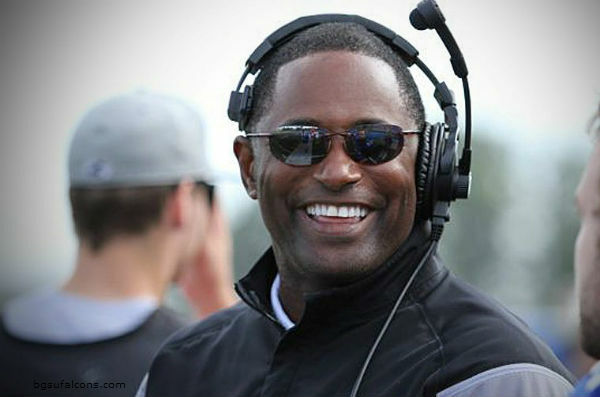 Two seasons ago, there were reports about Dino Babers leaving the Bowling Green Falcons to take the job with the UCF Knights. 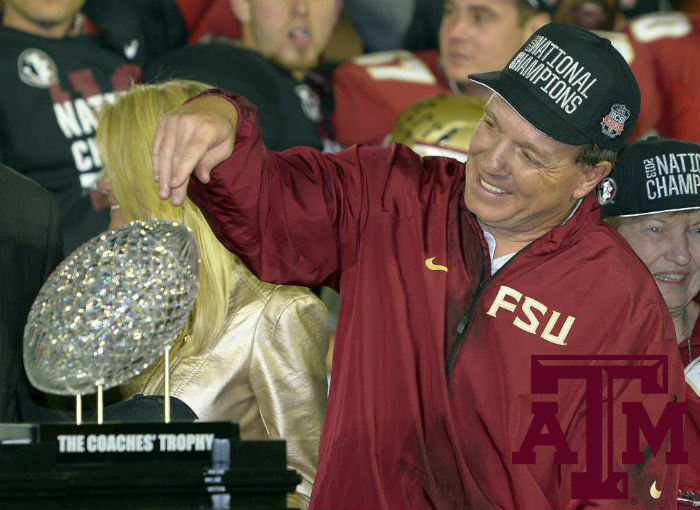 Jimbo FIsher is heading out of Tallahassee, Florida, following the worst season he has had in eight tries with the Florida State Seminoles. 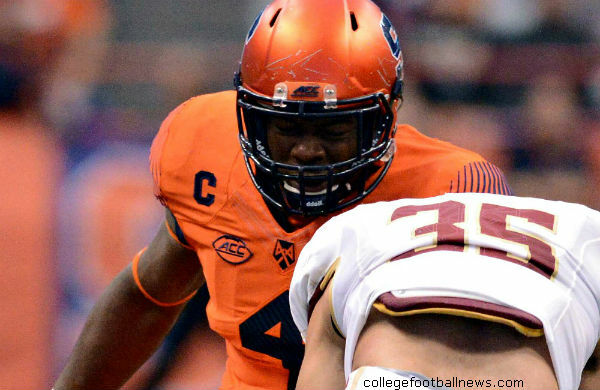 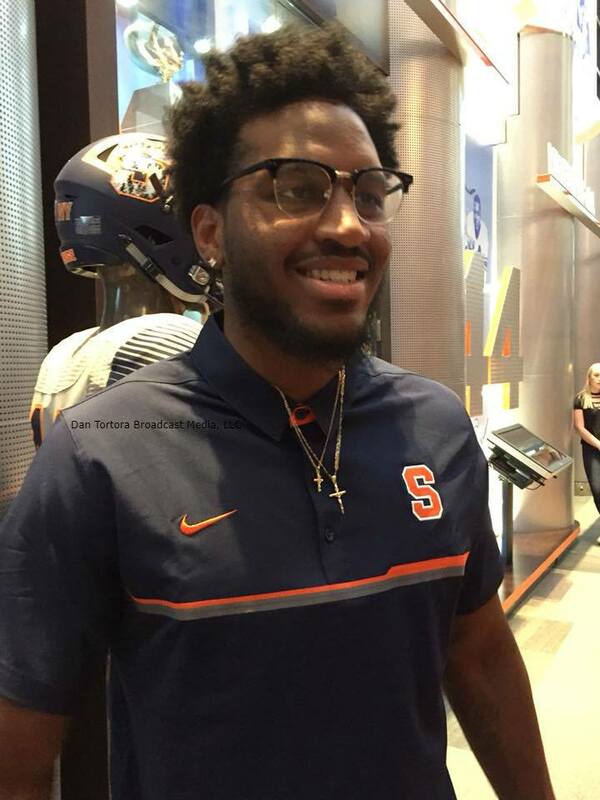 On Senior Day, the Syracuse Orange football team looked to finish the season strong for the 14 student-athletes that were either seniors or redshirt-seniors on the squad. 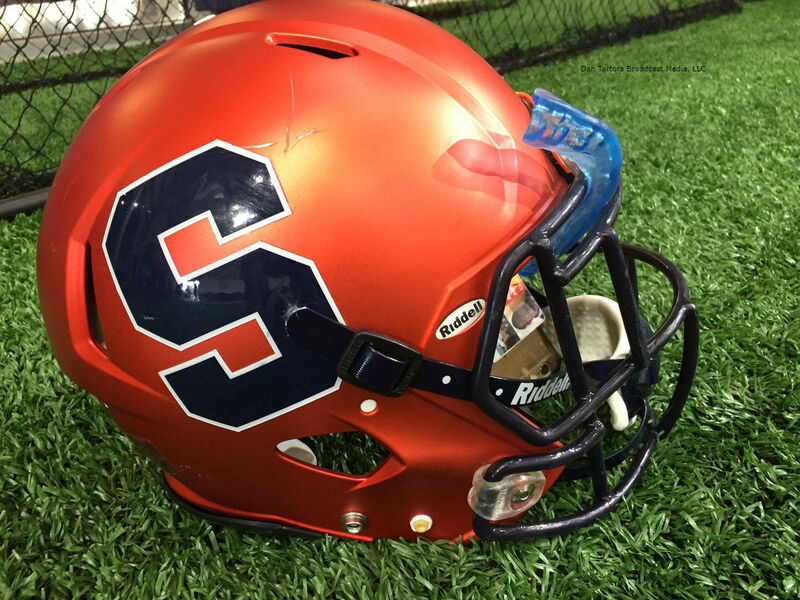 The coach on the other sideline of the Syracuse Orange in their 2017 regular-season finale was once weaing orange and blue. 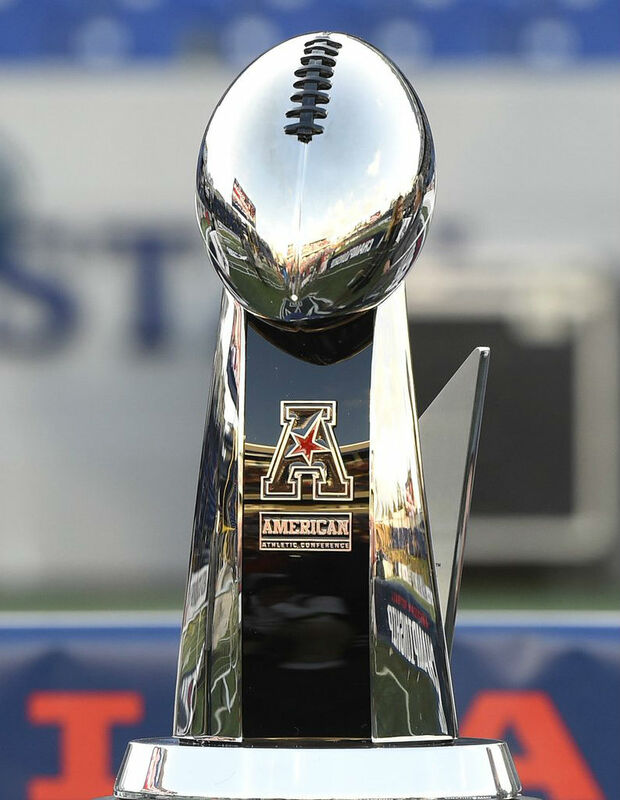 The Syracuse Orange, in their second season under Dino Babers, had an opportunity to attain their first bowl berth since 2013 (Texas Bowl win over the Minnesota Golden Gophers), needing to win two of their last five games this season.